Dubliners throw the Best parties! We are proudly selected as one of Europe’s friendliest cities and one of the top 5 best destinations to spend New Year’s Eve, as voted by The Lonely Planet. 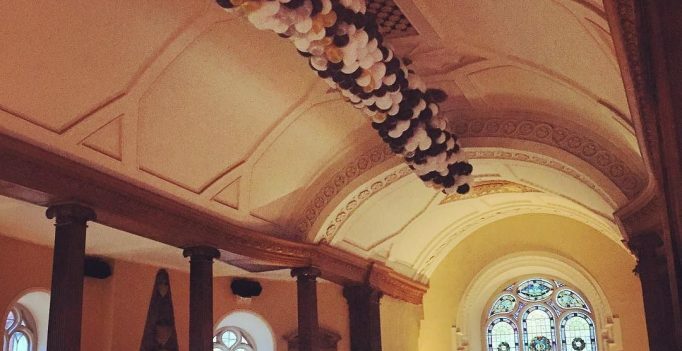 Spend the Highlight of our Year with us on New Year’s Eve, with Live Performances, Choice of Dinner at the Gallery, Jazz Dinner in the Cellar Bar or Finger Food and Drinks in the Bar, all leading up to our Spectacular Countdown Balloon Drop. Dine from 8pm in The Cellar Bar and be entertained by Luke & co. from the Swing Cats! 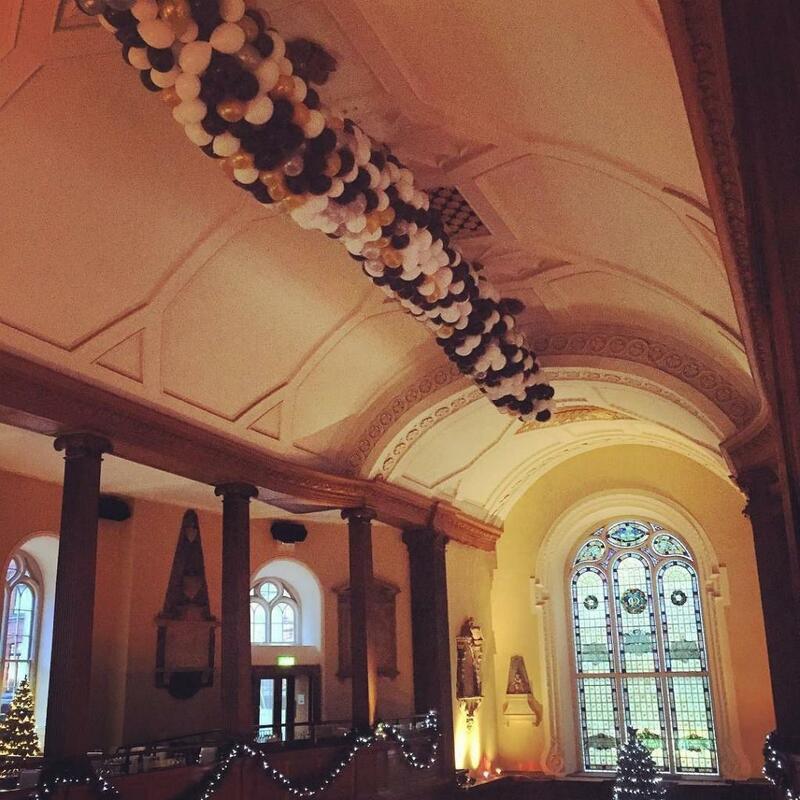 Reserved table in Our Main Bar with finger food & bubbles, under our spectacular Midnight Balloon Drop! Prices are based on a minimum 4 persons and are available from 9pm. 100% Pre-payment required within 7 days of provisional booking enquiry. Entrance Fee of €20 per person applies after 9pm. Followed by Late Bar & Club. 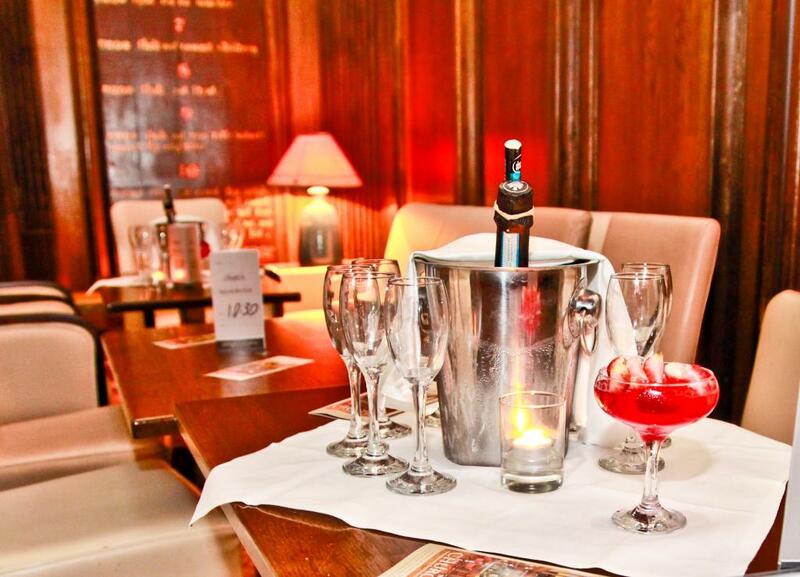 Get in touch with our Reservations Team to enquire about availability. Gather together in the heart of the Dublin with your family and friends as the city comes alive for fun filled New Year’s festivities. Bringing together some of the country’s best talents, NYF Dublin offers you a host of free and family friendly activities and events guaranteed to engage, entertain and excite. Free events include the NYF Dublin music trail, walking trails, pop up street performances and amazing cultural events throughout the city.